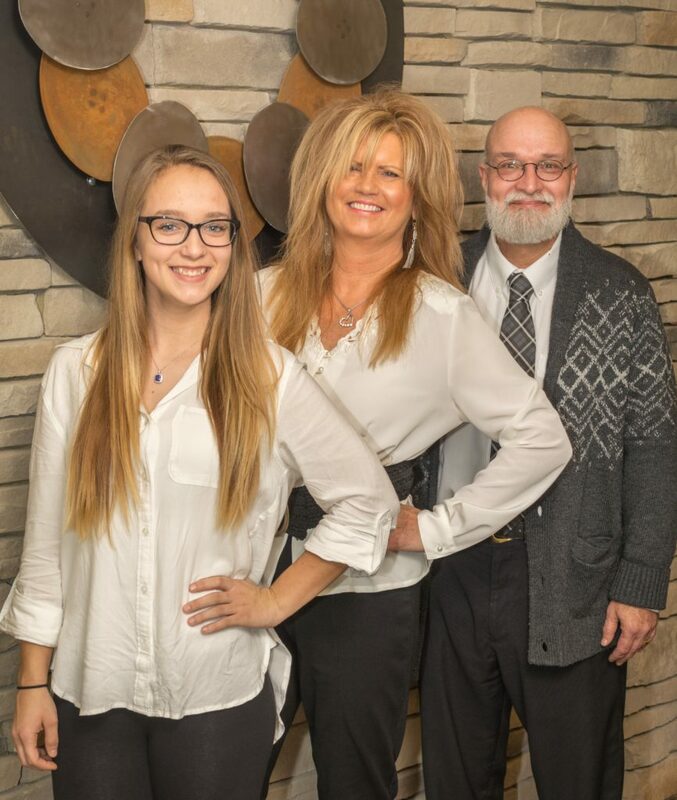 Dr. Beiling “opened cold” a cute little office just off the square at 215 South Court Street in 1990 with her infant daughter Elsa at her knee and sister Melissa as receptionist. She earned her doctorate in 1987 from The Ohio State University College of Optometry (Go Bucks!!!) and served on the OSU College of Optometry Alumni Board for 9 years. Dr. Beiling and her husband live in Medina and are blessed with 3 wonderful daughters. Away from the office, she is an active member at Northside Christian Church and enjoys traveling as well as Ohio State football! She is a past Board Member of the Greater Medina Chamber of Commerce and a 2002 graduate of Leadership Medina County. 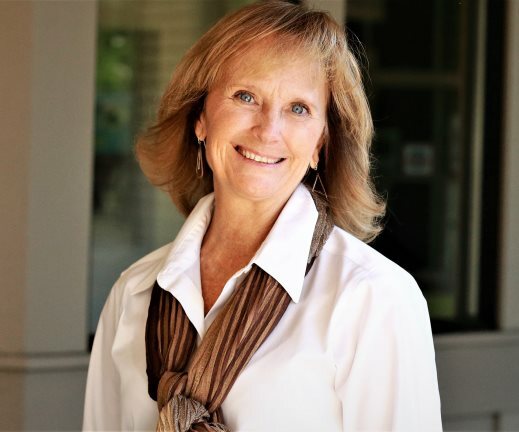 She has also sat on the Medina City Schools Foundation Board, serving as president during the ’10-’11 school year. 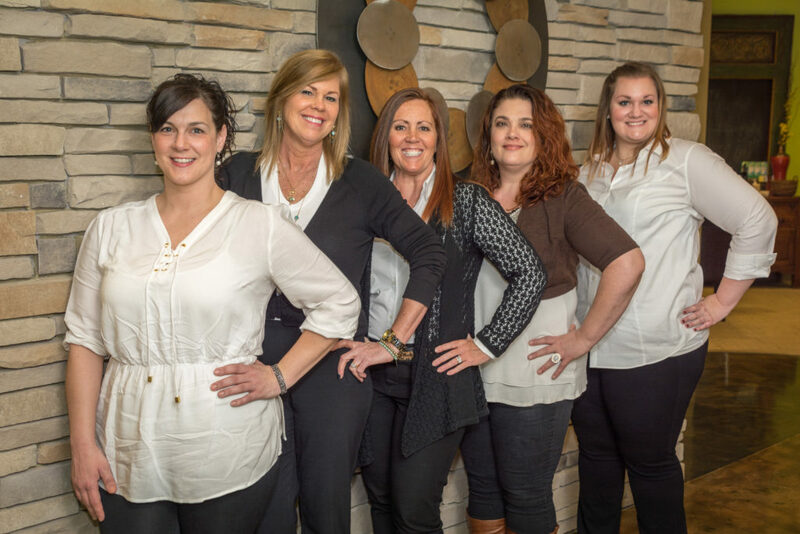 Dr. Beiling is the staff optometrist for the Medina County Achievement Center. She enjoys presenting OOA Real eyes presentations to students at schools all over the county! 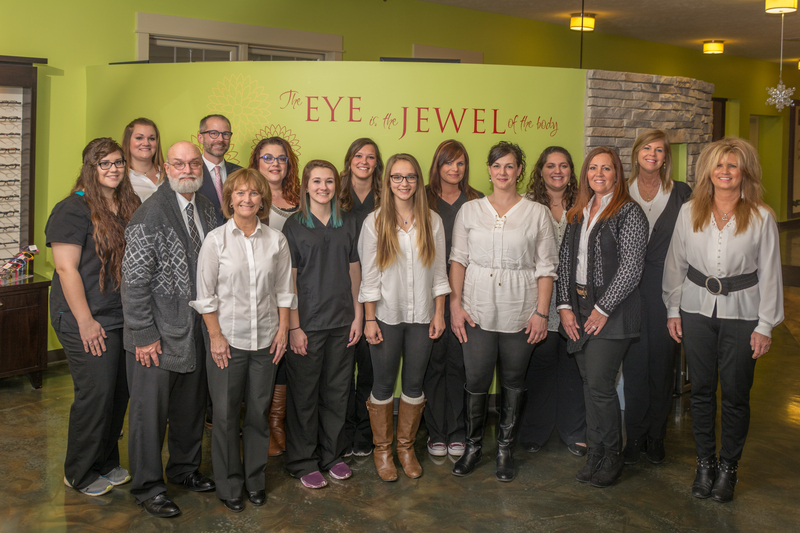 Dr. Tim Earley joined Medina Vision Centre in 1998. He was born and raised in Honesdale, PA and earned his Bachelor’s degree in Biology/Pre-Med from the University of Scranton (Go Royals!) in 1994. He went on to obtain his Bachelor’s degree in Visual Science and his Doctorate in Optometry from the Pennsylvania College of Optometry in 1998. Dr. Earley, his wife, Dr. Andrea Earley and their three children Sophia, Charlie, and Julia reside in Bath Township. 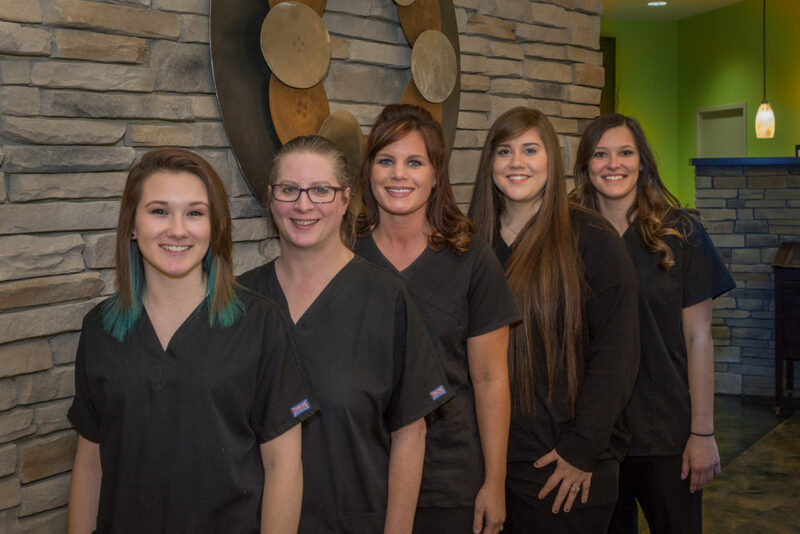 Dr. Tim is the past president of the Medina Jaycees, a member of the Leadership Medina class of 2005, and a former member of the United Way and Medina Area Chamber of Commerce board of directors. 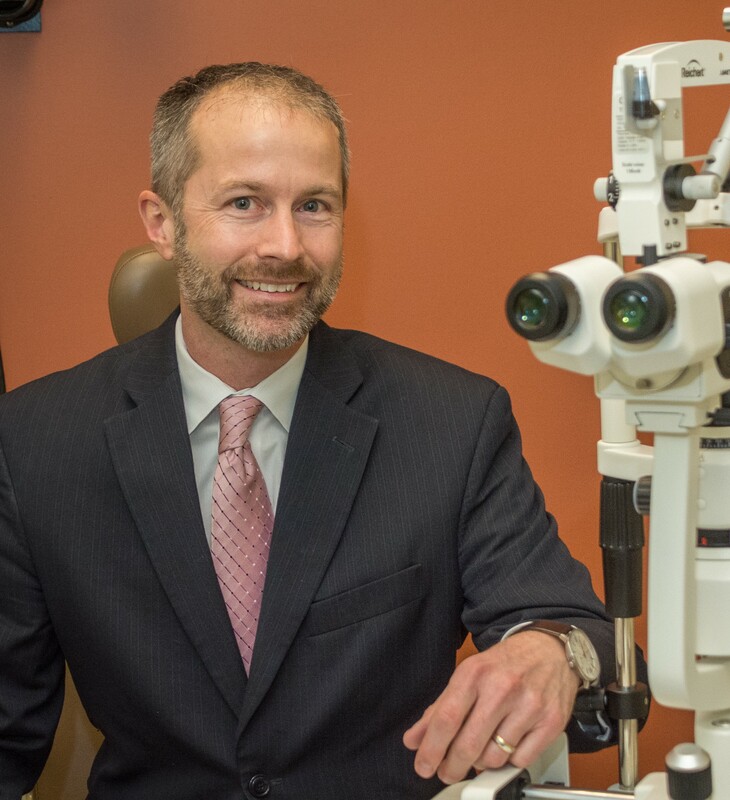 Dr. Tim is a member of St. Hilary Church and is the staff optometrist of the Bright Eyedeas Vision Clinic at the Medina County Career Center. Dr. Tim is a national speaker and consultant in the area of specialty contact lenses and practice management. Away from work, Dr. Tim enjoys spending time with his family, hiking, golfing, woodworking and making wine! Dr. Sandra Travaglianti is excited to be a part of the Medina Vision Centre team. She was born and raised in Broadview Heights, OH. She received her Bachelor’s degree in biology from Ohio Northern University. She then graduated with a Doctor of Optometry degree in 2012 from The Ohio State University. 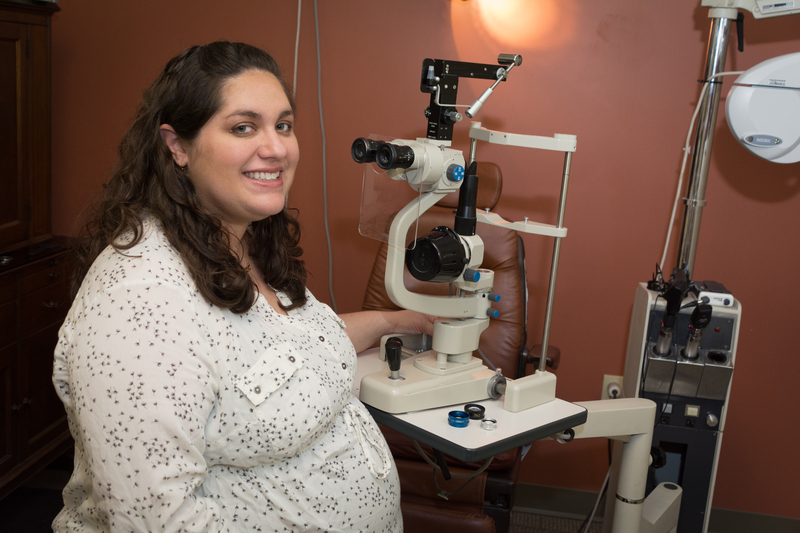 She specializes in comprehensive vision care with a special interest in contact lenses and management of dry eye. She is a member of the American Optometric Association, Ohio Optometric Association, Lions Club and Playhouse Square Partners. Dr. Travaglianti’s non-professional passions include her family, traveling, attending theatre productions, hiking, and biking the Cuyahoga valley and her two dachshunds, Lady and Copper. She currently resides in Seven Hills with her husband, Guido and sons, Anthony and Vincent. Interested in being part of our team! Send us an email. I understand and acknowledge that my insurance company pays only for covered services as they are defined in my insurance policy. I also understand that my insurance company has informed Medina Vision Centre that, per contractual agreement, I (the insured) may not be eligible to receive services if one of the following situations applies: 1.) I am not an eligible member. 2.) The services requested were denied by my insurance company as not medically appropriate or necessary. 3.) The requested service is not a covered service as defined in my insurance policy. 4.) I do not have prior authorization for requested service(s) from my insurance company. (Is a referral needed?) I also understand that I am financially responsible for all copayments, annual deductibles, and charges for any non-covered, elective service.